What Happens When a Marketer Goes Speed Dating for a New ESP? What do finding the perfect ESP and speed dating have in common? Actually, quite a lot. To show you just how much finding the right ESP to help grow your business can be like trying to find Mr. 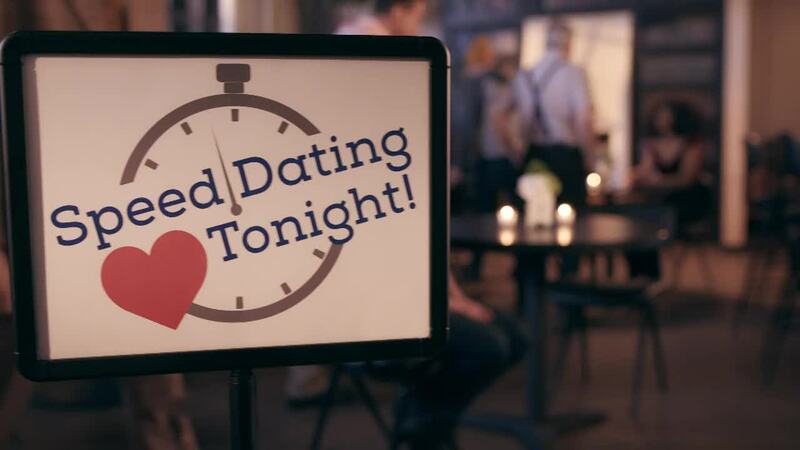 Right, we decided to send one lucky marketer on an ESP speed dating adventure. The result? We discovered that even though the ESP dating world can be a scary place, everyone’s perfect match is out there. Introducing a new ESP? Here's everything your marketing team needs to know to launch a successful evaluation process and best prepare your organization for the change. Creating an effective personalized retail experience is all about marrying an intimate knowledge of your customers and your products. Here's how to do it. A sampling of personalized marketing campaigns launched by retailers that showcase how to think about audiences differently to create relevant experiences.